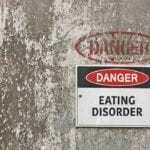 Eating disorders are serious mental illnesses that involve a disordered eating behavior. 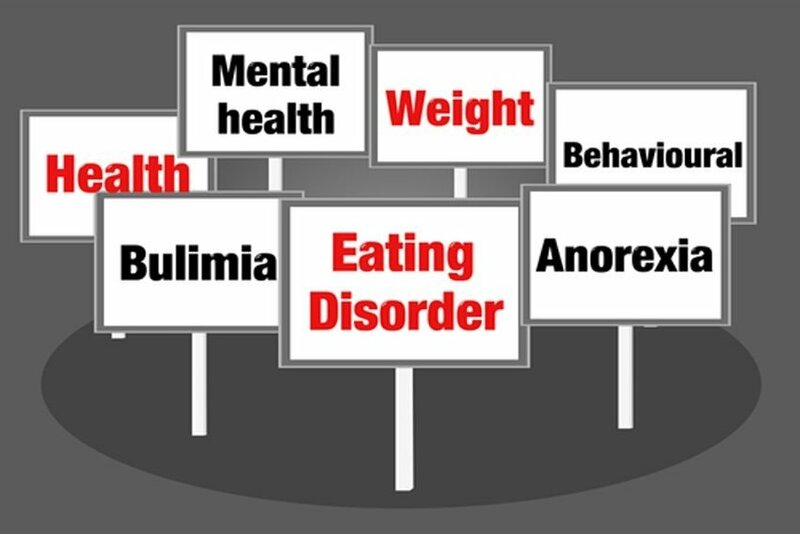 These different types of eating disorders might make the person limit the amount of food eaten, might eat a large quantity of food at once, might get rid of food eaten through unhealthy means or a combination of these behaviors. Eating disorders are complex, it might be caused by genetic, psychological, environmental, social, and biological influences. Those who have different types of eating disorders respond differently to treatment and can take a different period of time to recover. This is the most common eating disorder, people who suffer from anorexia nervosa have a distorted body image. They thought that they are overweight, but in reality, they are underweight. They restrict food consumption and exercise compulsively to lose weight. This is an eating disturbance(1) that is manifested by persistent failure to meet appropriate nutritional and/or energy needs that is associated with significant weight loss; significant nutritional deficiency; dependence of internal feeding or oral nutritional supplements; and/or marked interference with psycho social functioning. This is the next common eating disorder to anorexia nervosa, people who suffer from bulimia nervosa binge eat and consume a large amount of food at one sitting. However, after the large consumption, they tend to purge by forcing their selves to vomit. More often, they use laxatives and exercise compulsively to lose weight. This eating disorder is characterized by a lack of appetite in the morning and overeating at night associated with agitation and insomnia. 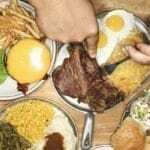 The person who suffers night eating syndrome eats more than half of the daily food intake after dinner, a person may leave bed to take midnight snacks. This pattern will persist for at least two months, and it can give a feeling of guilt and shame to the person. This condition involves an obsessive behavior in pursuit of a healthy diet. This eating disorder involves persistent eating of non-nutrition substances for a period of at least 1 month at an age in which the behavior is inappropriate. 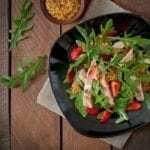 People who are suffering from pica eating disorder have been reported to ingest a wide variety of nonfood substances, including but not limited to, clay, dirt, sand, stones, pebbles, hair, feces, lead, laundry starch, vinyl gloves, plastic, pencil erasers, ice, fingernails, paper, paint chips, coal, chalk, wood, plaster, needles, and burnt matches. This is a complex disorder that can cause low muscle tone, short stature, incomplete sexual development, cognitive disabilities, problem behaviors, and a chronic feeling of hunger that can lead to excessive eating and life-threatening obesity. People who are suffering from Prader-Willis Syndrome have a difficulty in registering hunger and satiety. It is characterized by recurrent self-induced vomiting; misuse of laxatives; diuretics; or enemas. This is the voluntary or involuntary regurgitation and chewing of partially digested food that is either swallowed again or expelled. It is suggested that rumination is manifested with abdominal compression and relaxation of the lower esophageal sphincter.